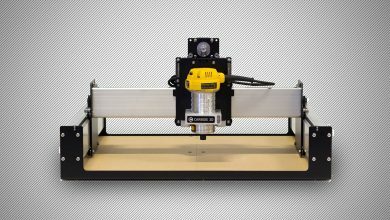 All in all, it takes a sweeping overview of the current materials available to the 3D printed construction industry and, more marginally, suggests some potential DIY solutions for making suitable materials. So, is it worth the read? The Cabin of Curiosities which made the rounds of popular design and news sites in February – March 2018, is the company’s most recent work, and applies 3D printing to make tiles capable of sustaining succulents and other small plants. As Rael explained to us in an interview at the time of the project, “All the components [of the cabin] are sustainable and made from natural or upcycled waste streams.” a handful of materials explored in the project include, ceramic, sawdust, recycled Chardonnay grape skins and corn-based bio-plastics (i.e. PLA). 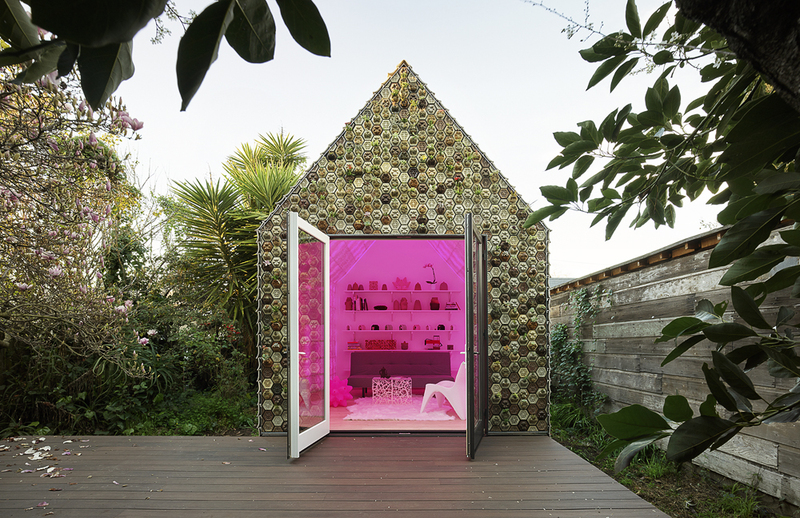 Anything but boring: Emerging Objects’ Cabin of Curiosities made from 3D printed planter tiles. Photo via Emerging Objects. 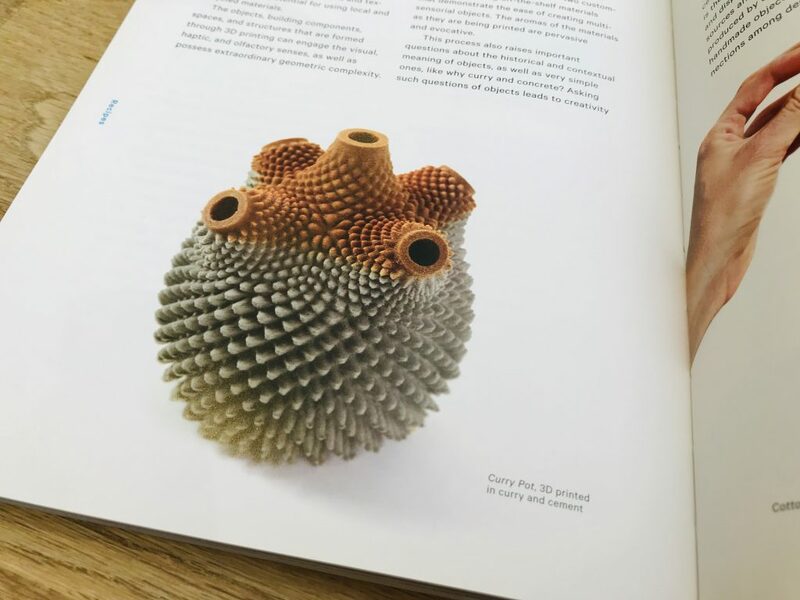 Following this project Emerging Objects then launched a crowdfunding campaign on Kickstarter named The Bottery: a ceramic 3D printing workshop. Closed June 15, 2018, The Bottery raised $34,193 to realize this idea, with the backing of 275 supporters. The Printing Architecture book was also part of the rewards for this campaign, and was shipped to backers in August. Each chapter of Printing Architecture considers a different 3D printable material from the common, e.g. bioplastic, cement, clay, through to the unusual, e.g. coffee, tea, wine and sawdust. 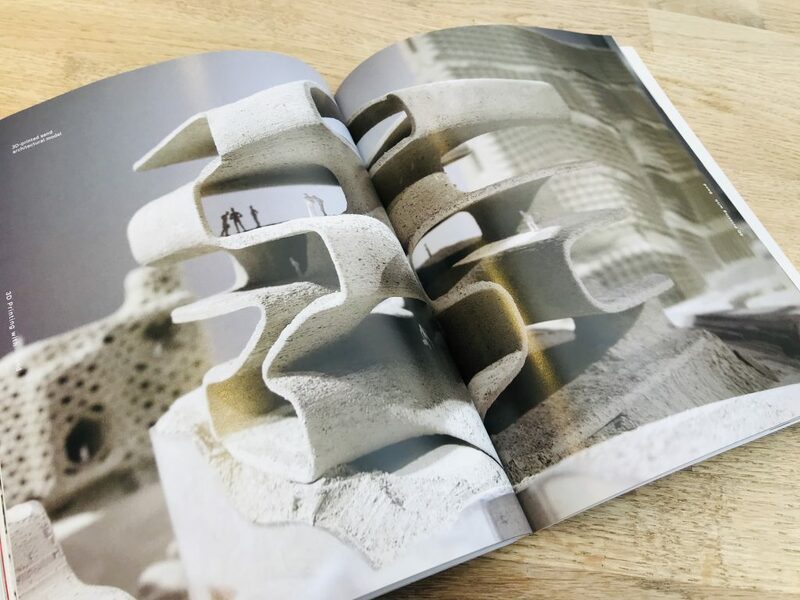 The clear message throughout these chapters is that 3D printing has the potential to be a powerful tool for more creating sustainable architecture. 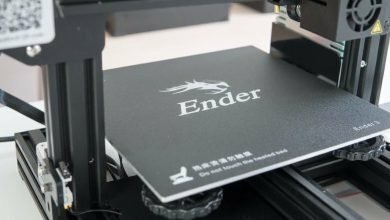 Through extrusion, binder jetting, or whatever technology it may employ, 3D printing is a means of processing some materials that are currently underexplored in the wider construction industry. Though it may not be quite at a competitive scale yet. 3D printed sand structure from Earthscrapers installation at the 2010 Biennale of the Americas in Denver, Colorado. …or the skin of a lychee. Curry Pot 3D printed in curry and cement from Printing Architecture: Innovative Recipes for 3D Printing. As is often the case with books written about emerging technologies, some of the references (e.g. 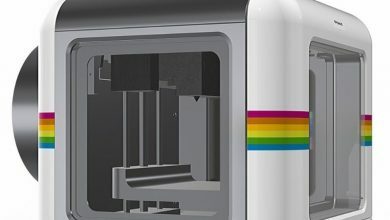 to Z Corp 3D printers) are a little outdated, but it could also be a reflection of the nature of present 3D printing R&D. Many scientific researchers do still work with outdated machines. However, this is not enough to detract from the purpose of the book. As an introduction to 3D printing in construction, Printing Architecture holds up well. It is also a good book to use as inspiration, and serve as a leapfrog to unconvetional creative structures. 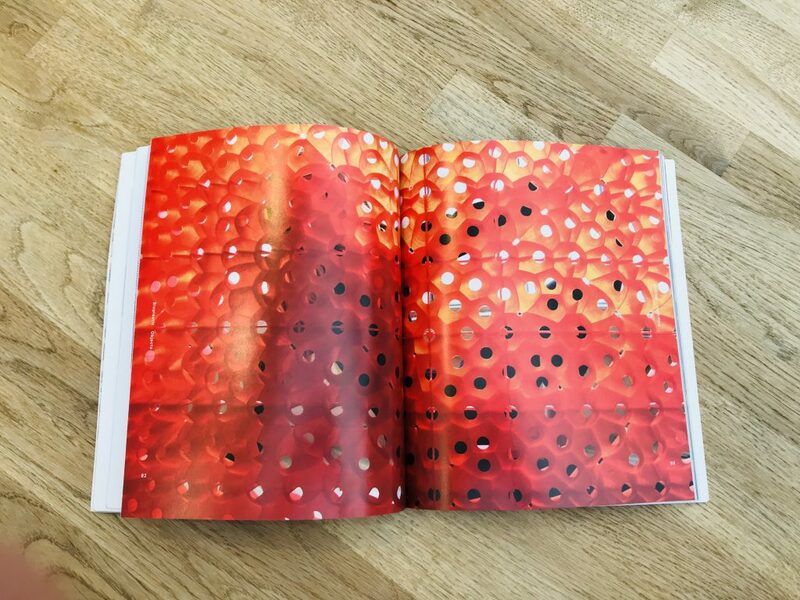 The bioplastic Picoroco Wall from Emerging Objects, as featured in Printing Architecture: Innovative Recipes for 3D Printing by Ronald Rael and Virginia San Fratello. 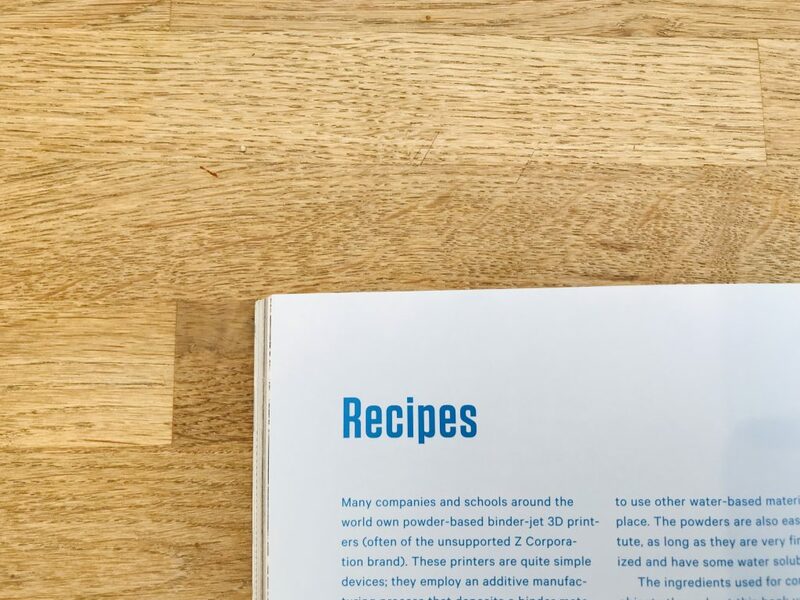 On a deeper level, the thin epilogue of recipes gives an interesting insight into the experimental process that goes on in a materials development lab. 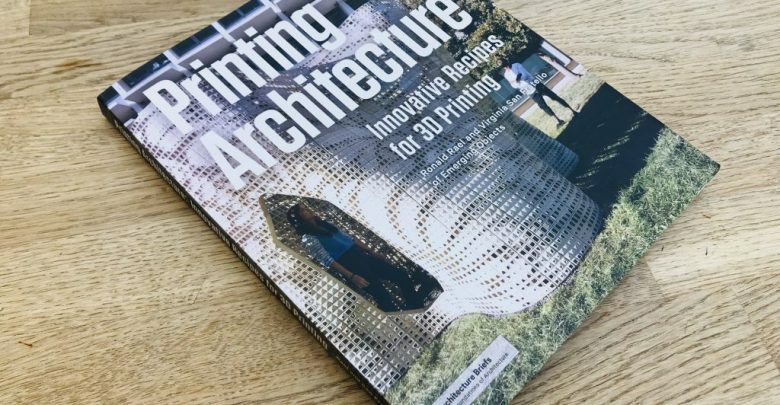 Though modest inside is comparison, Printing Architecture is in many ways an ideal coffee table book: idea for creating an impression and sparking interest in something new. Make your Creative Application of the Year nominations and more in the 2019 3D Printing Industry Awards, open now. 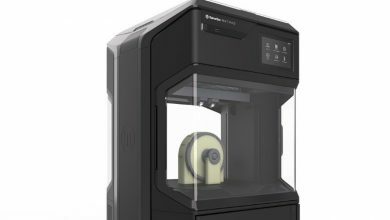 For all the latest 3D printing news and reviews subscribe to the 3D Printing Industry newsletter, follow us on Twitter and like us on Facebook. Budding designer? Join 3D Printing Jobs now for new opportunities in this rapidly growing industry.